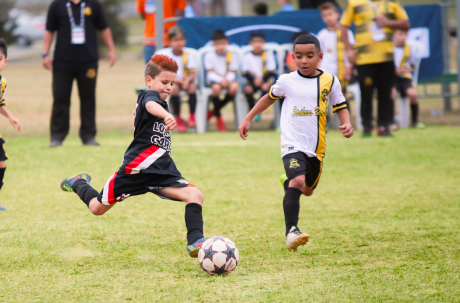 Registrations are now open for the biggest football tournament in South America! The winners will get special conditions for a slot in IberCup World Final! 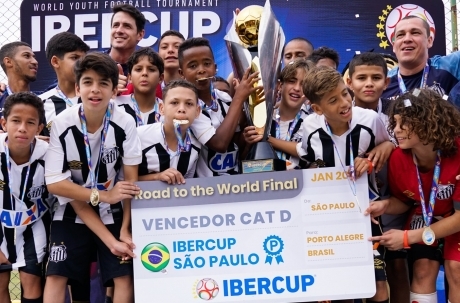 The IberCup journey in São Paulo give to the champions a unique opportunity, get a place in other IberCup tournament! 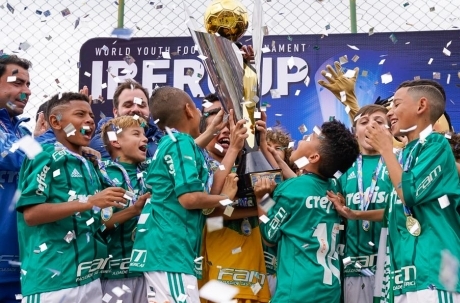 For four days, teams from all around the world were fighting for the IberCup São Paulo trophy. The best teams in each category face each other to win the title! Press the new to see all the finalists.